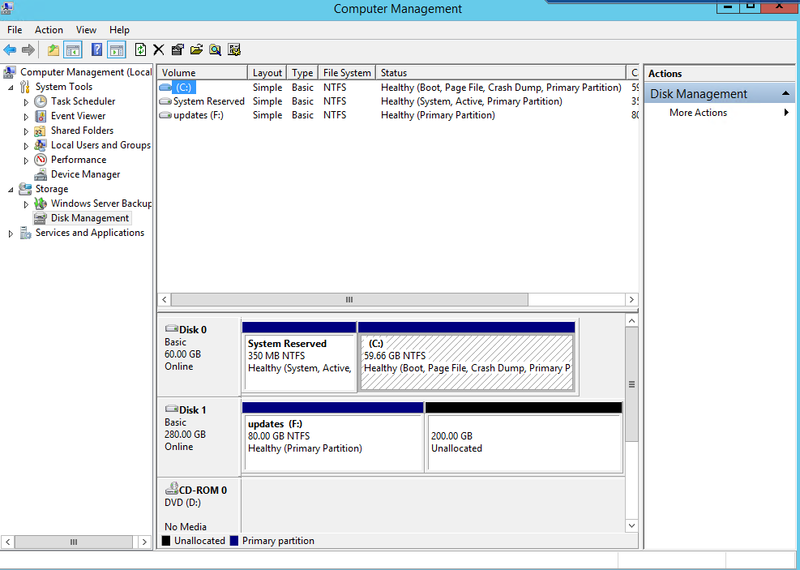 Windows server administration is not without those DOH! moments. 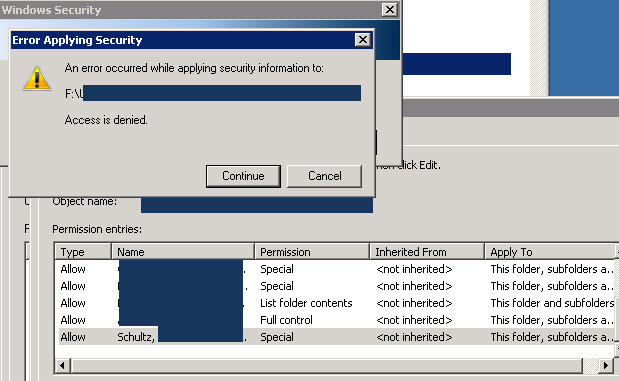 How is it that I, the administrator cannot change the permissions on a folder? The easiest way to fix this is to take ownership of the folder using the TAKEOWN command. Takeown is a tool that will allow an administrator to recover access to a file or folder that was denied by reassigning ownership. Open the command prompt and run as administrator. Now you can change the permissions as needed. 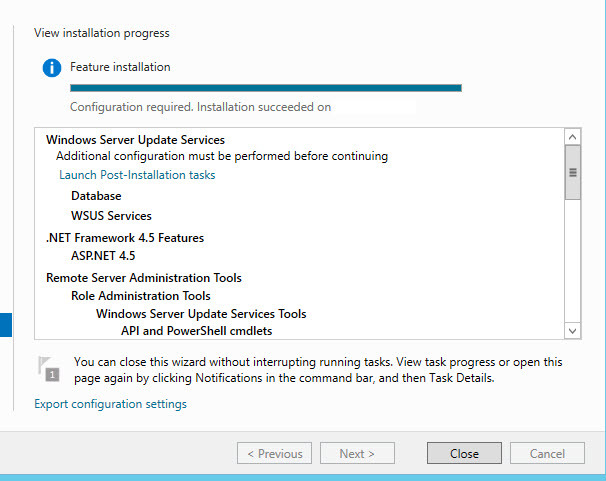 I have a newly installed Windows 2012 R2 server and I just added the Windows Server Update Service role. After the install completed, I launched the post-installation task. The post install configuration failed. I reviewed the .tmp file to see what actually caused the task to fail. The user is the computer name of the WSUS server. 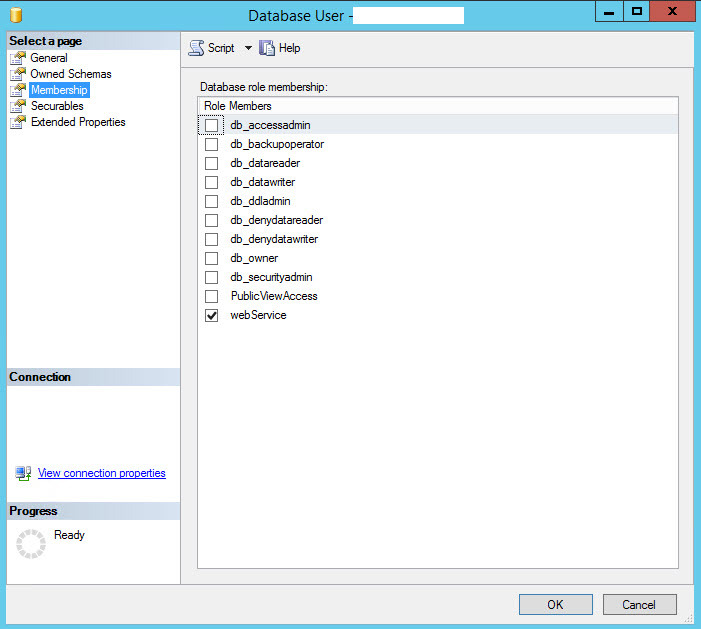 I launched SQL Management Studio and located the user referenced in the log file. After looking at the roles assigned to that database user, I then checked the SYSADMIN server role members and noticed the user mentioned is not listed. I added the computer name as a member and re-ran the post-installation task. 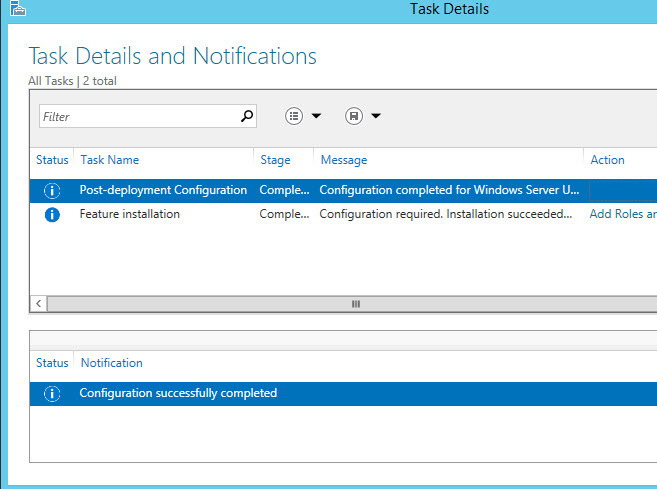 That did the trick and the post deployment configuration completed without error. I’m still testing to see if I can assign the computer a more restricted role other than sysadmin, and I haven’t found any documentation on it, but I’ll keep searching. Maybe I’ll tweet Lawrence Garvin. Enables SSH on the host and check out the logs. 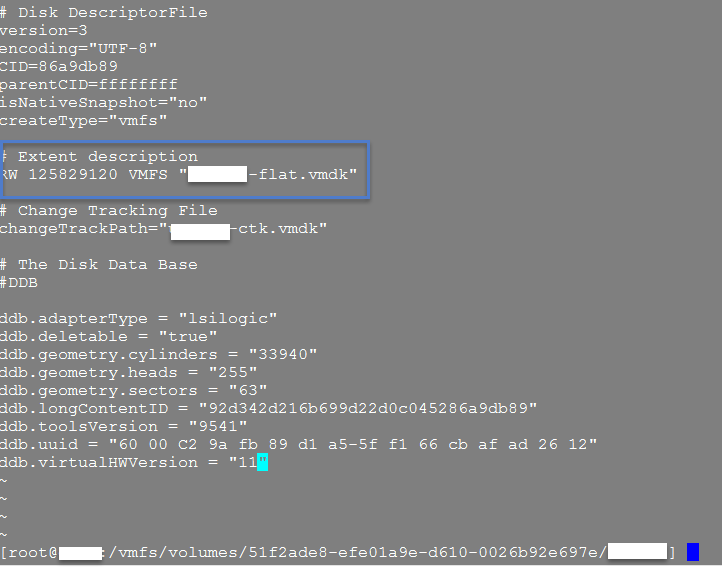 warning hostd[xXxXxX] [Originator@6876 sub=Hostsvc.DatastoreSystem opID=123456-789-abc-def user=vpxuser] UpdateConfigIssues: Deprecated VMFS filesystems detected. These volumes should be upgraded to the latest version. 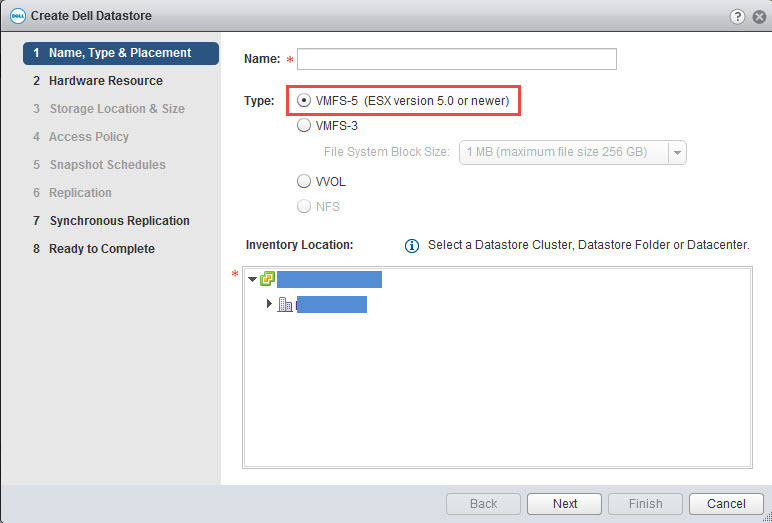 When I created the datastore, I did select VMFS 5, so I wasn’t sure why this error appeared. 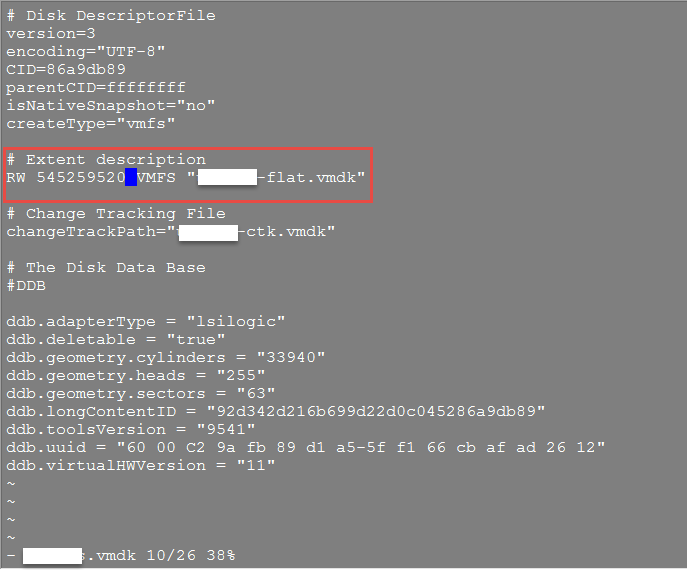 According to vmware KB2109735, this is a known issue in version 6.0 and there is no resolution. Just restart the management services and the message goes away. Then the message goes away. 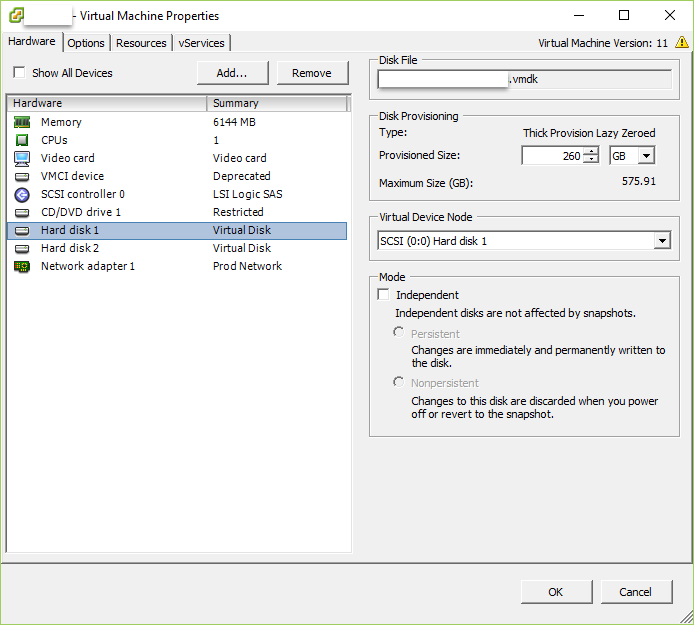 This only happens to me when I create a datastore with VSM. 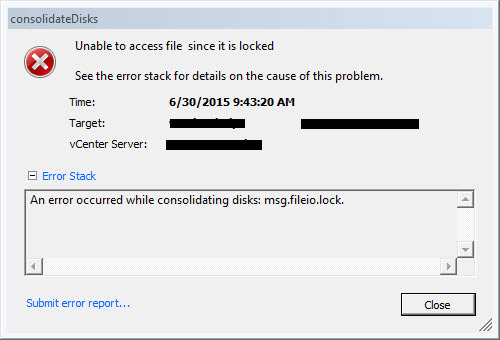 If I present a disk from my array, set up the iSCSI connections and rescan, I don’t get this message. Your mileage may vary. You get a helpdesk ticket that a user needs to be added to an AD group. A quick command in PowerShell is all you need. By the time Active Directory Users and Computers opens, you’re closing the ticket. Be sure to import the Active Directory module. If using Windows 7 or Windows 10 download the Remote Server Administration Tools & Install. 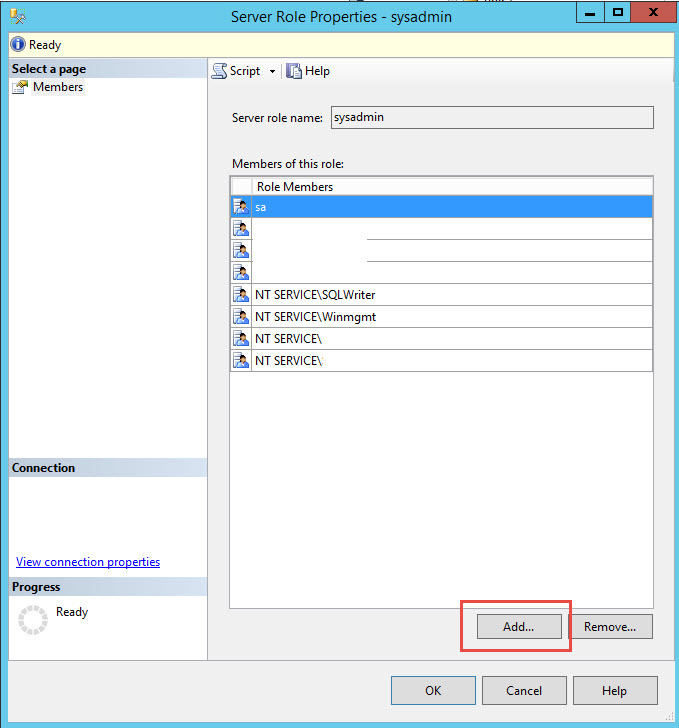 If your using a server, add the feature, Active Directory module for Windows PowerShell. Sometimes you need to test to make sure you’re entering the correct the right password. Be it a service account while installing a app or testing a password reset. The start-process cmdlet is used to start one or more processes on a local computer. 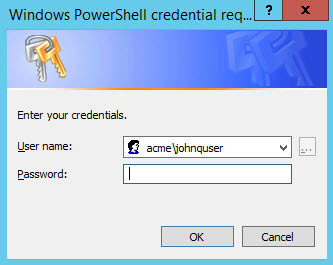 Get-Credential gets an object based on username and password. Use it to open an application and test the credentials. Enter the credentials you’re trying to test. 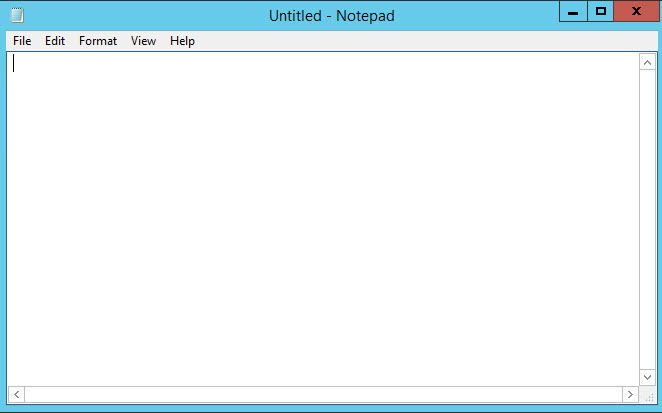 If you’re correct, notepad will open. If not, a password reset is in order. Someone in the application group said that they wanted .NET downgraded from 4.5.2 to 4.51. I did as I was asked and then in the next few days, I got another call telling me that 4.5.2 was back. 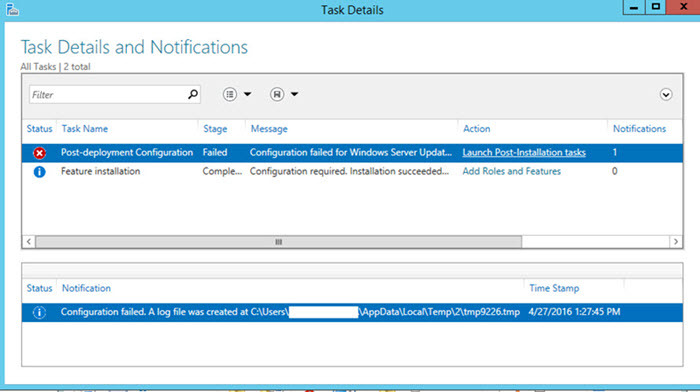 The application they are running is not supported in 4.5.2. This system isn’t managed by WSUS so Windows update did what it was designed to do. Be sure to backup the registry before you begin. Modify it and set it to 1. I’ve been trying to write this script that has a path to a .dll with a space in it. Every example I came upon either used single quotes, double quotes or nothing at all. 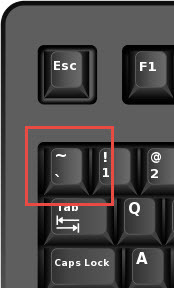 Using the back tick character, below the tilde on a Windows keyboard. Not to be confused with the opening single quote. For more on commonly confused characters, check out this page. 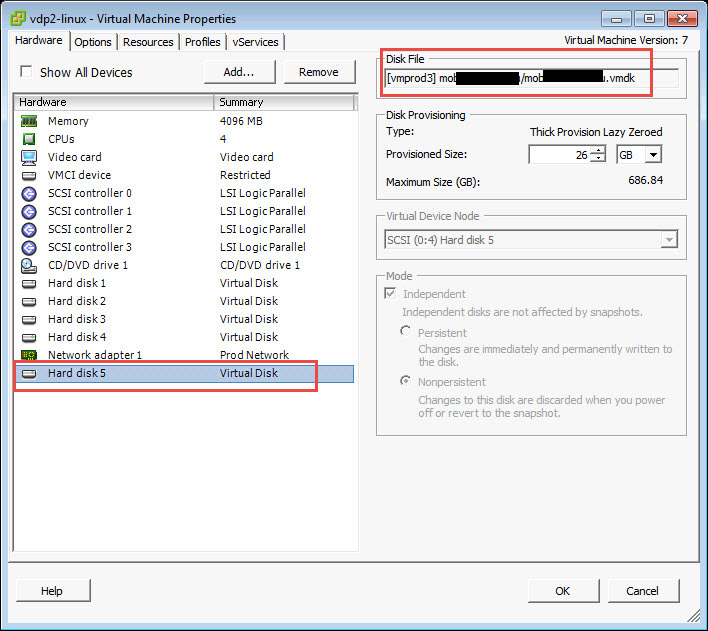 I check the settings on the VDP appliance and notice that the VMDK that belongs to the vm is attached. 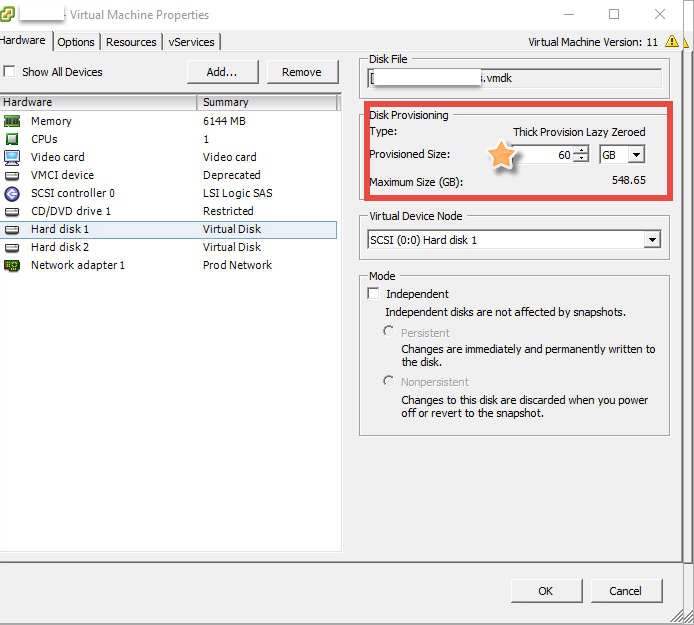 Shut down the VDP appliance and remove the disk. 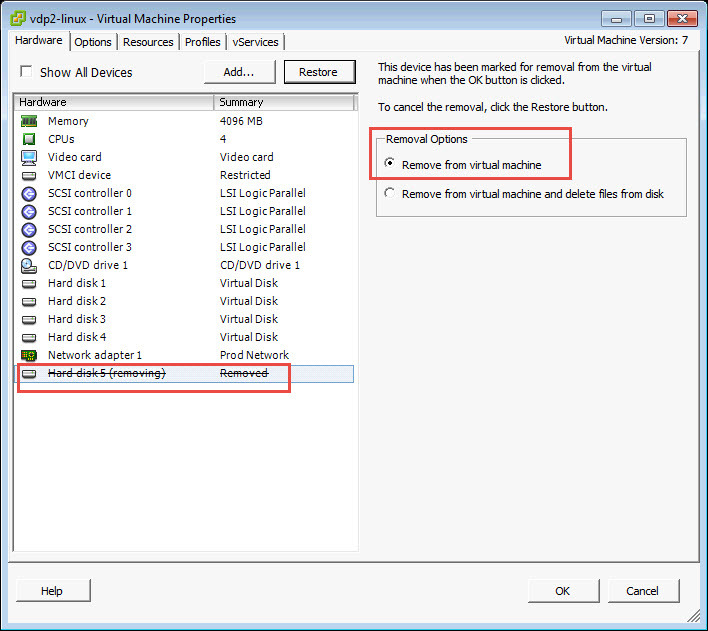 Making sure to only remove from virtual machine and NOT remove from virtual machine and delete files from disk. 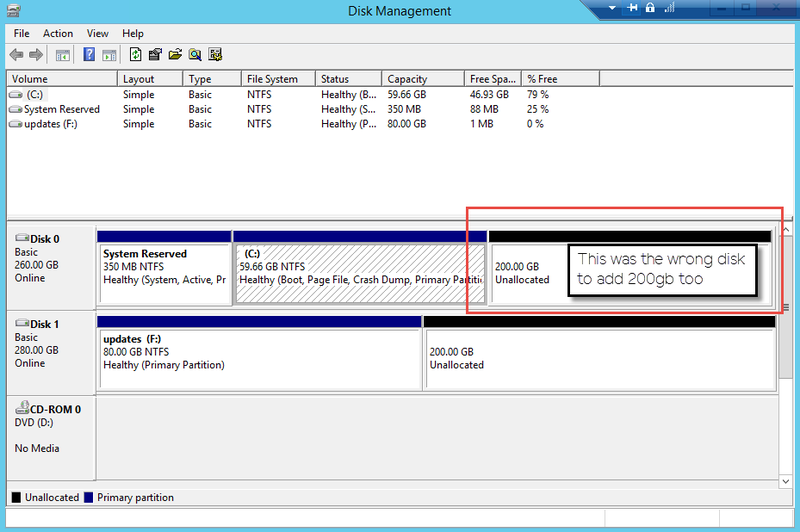 Run the consolidation and if it succeeds, re-run the VDP backup on out of date sources to remediate your failed backup.